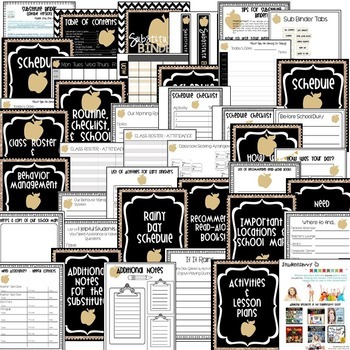 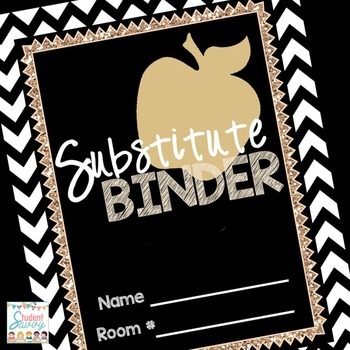 The Substitute Binder includes everything to make you (and your subs!) 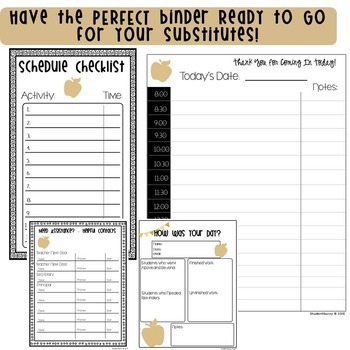 lives easier! 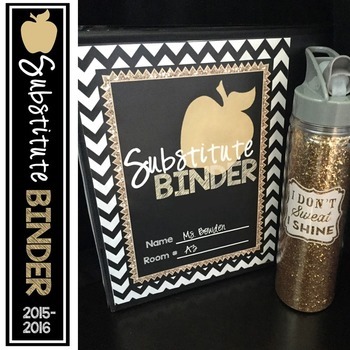 With the Glitter & Gold Sub Binder, your sub will have everything they need to have a great day in the classroom!